Employing a 3rd-party service to insure email deliverability is often a reliable and cost-effective solution. 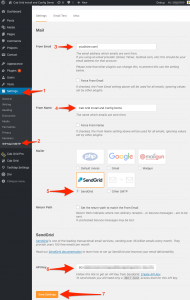 In this article we discuss setting up Send Grid to send Cab Grid email messages. Send Grid offers a free tier of service, so it’s ideal to get started with. 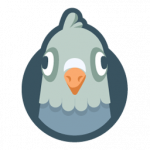 From the WordPress Admin Panel, go to PLUGINS > ADD NEW. 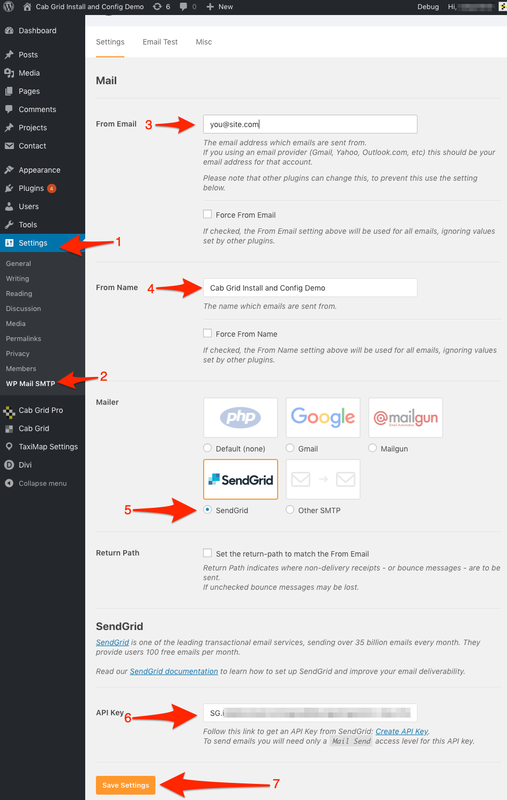 Look for the WP Mail SMTP plugin details box. Click the INSTALL NOW button. With the Send Grid, visit the API Keys page and click the blue CREATE API KEY button. Copy the API key (select, then crtl/cmd-c). The API key is only displayed once! 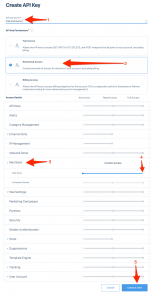 Under SETTINGS, click the WP Mail SMTP item. 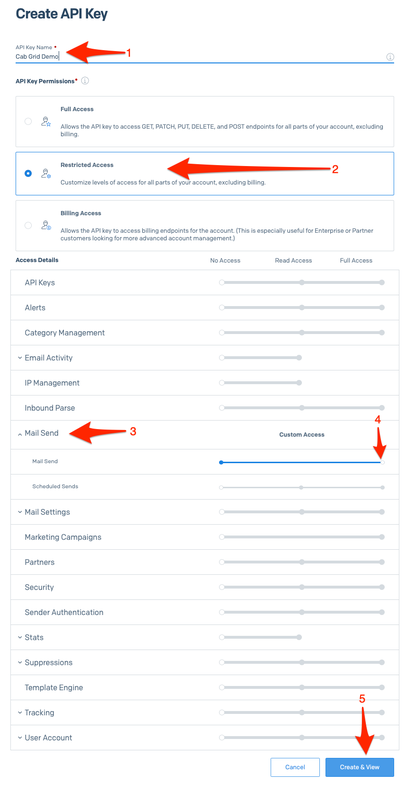 Under the MAILER section, click the radio button next to the SEND GRID item. Next to API KEY, paste (crtl/cmd-c) the Send Grid API key copied in step 2.4 above. Now, all email sent from the website, including Cab Grid taxi booking notifications, booking confirmations (if Booking Management installed), payment notifications, and other messages will be sent via Send Grid, and the Send Grid dashboard provides useful stats on message deliverability.